No matter how many times you visit Europe, there will always be a new city and another century-old town to explore on your next trip. The continent is home to hundreds of attractions, and you can be confident that even if you get lost in your travels, you’ll find yourself in a quaint town with its own little surprises. And sometimes, it’s these little attractions that will urge you to come back for more. 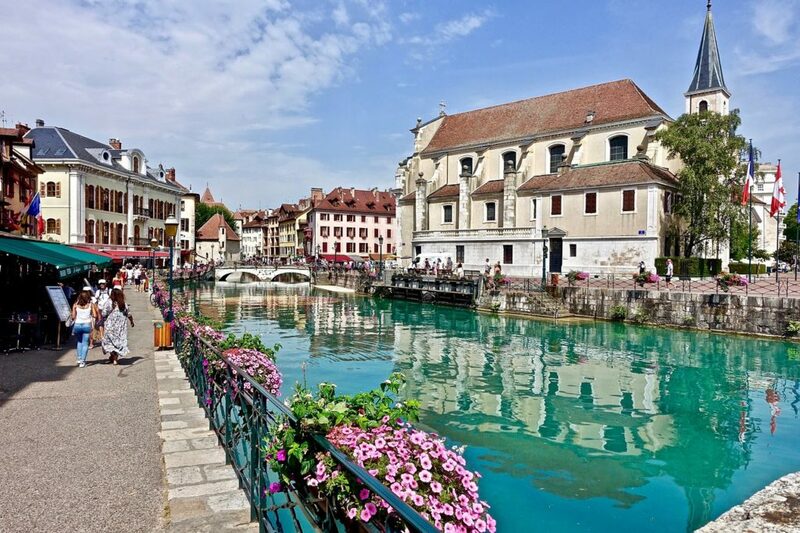 Paris may have the Eiffel Tower and Vatican City may have the Sistine Chapel, but sometimes it’s the quiet of small towns and the calm of lakeside villages that endear you more. The best tourist spots are often the underrated ones. There’s no way to rank the best places to visit in Europe, but these small towns and cities should definitely take a spot on your itinerary. The Cadiz poet José Manuel Caballero Bonald aptly described Setenil de las Bodegas as an astonishing village. 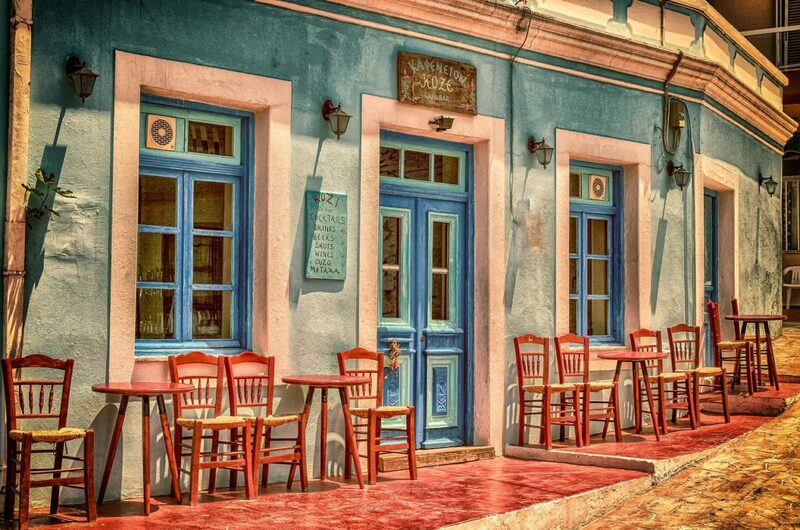 The architectural structures of the houses might give tourists a shock—or a visual delight. The gorges and caves around the village were formed into dwellings, and the best thing you can do is by walking the length of the river to see the trologdyte houses, cafes, and restaurants. 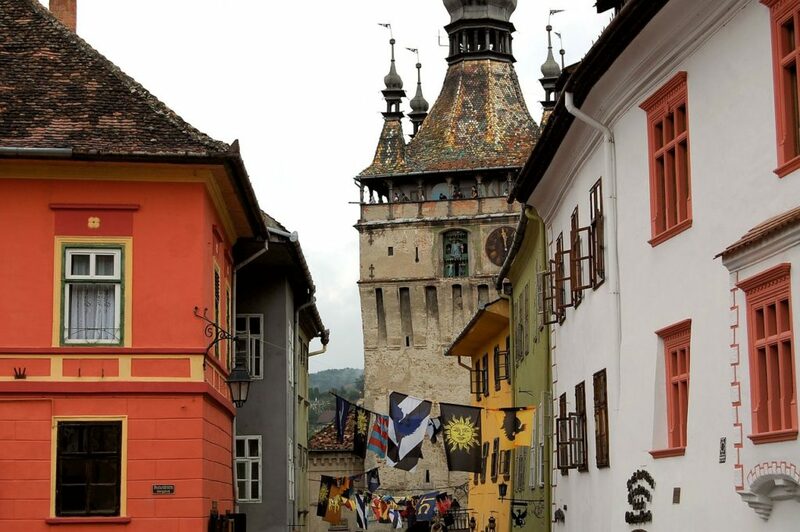 Even before you get by train to Sighisoara, you’ll be presented with the unspoiled nature of Romania. Declared as a UNESCO World Heritage site, this citadel remains to be one of the best-preserved medieval town in Europe. Its history dates to 12th century, and it’s also known as the birthplace of Vlad the Impaler, also known as Dracula in popular fiction. 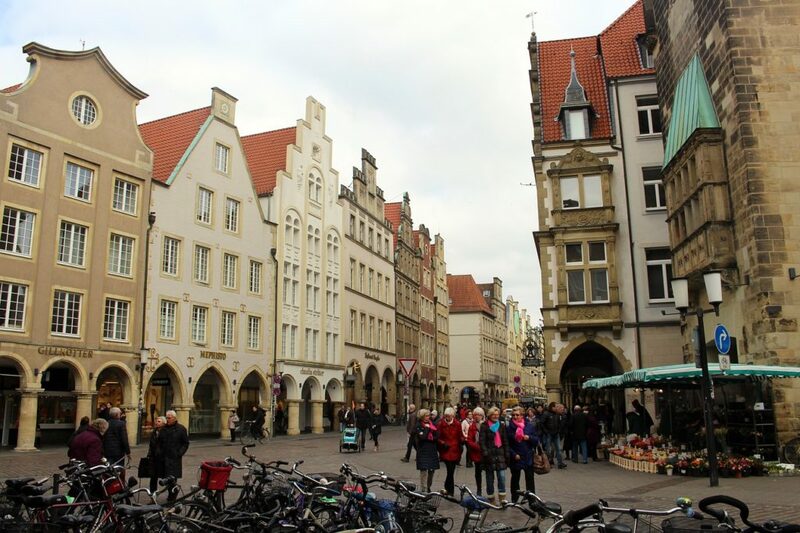 The Old Town is pedestrian-friendly, and you’ll surely enjoy wandering in the cobbled streets, seeing old, colorful houses, visiting museums, and climbing the clock tower. Sighisoara may be a tourist-y town, but there’s a reason why it’s listed as one of the most beautiful small towns in Europe. 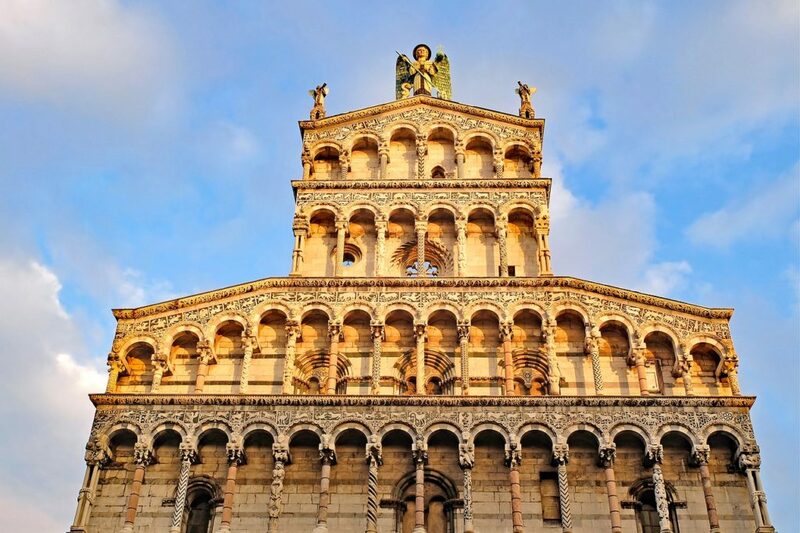 A trip to Lucca is like traveling back in time. This walled city in Tuscany is an underrated destination in Italy but offers just as much charm, and maybe even more, than Florence or Pisa. It’s known for its well-preserved Renaissance-era city walls. The city’s amphitheater was repurposed, and houses were built into it, but it maintained its oval shape. Another unique landmark is the Torre Guinige, where people can climb up to the medieval rooftop garden and be rewarded with a stunning view of the city. 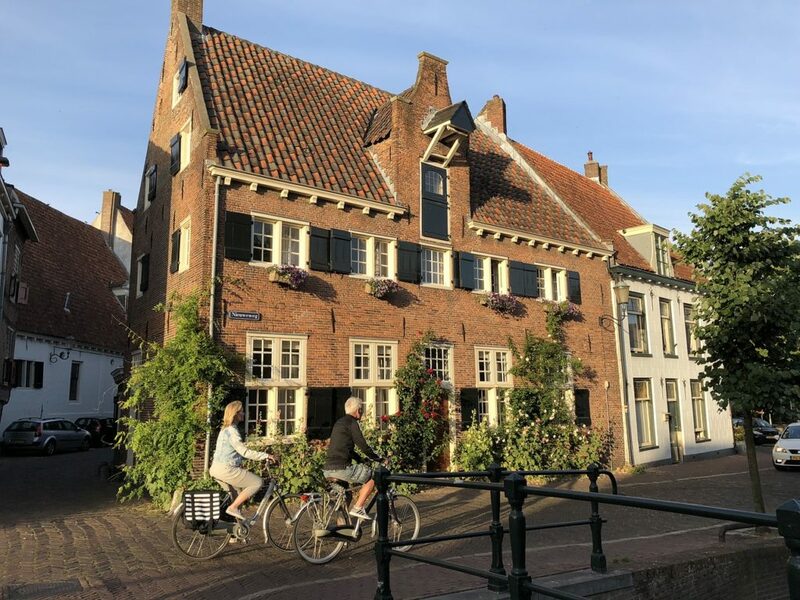 If preserved medieval cities are your thing, Amersfoort should definitely be on your bucket list. This well-preserved medieval city in the Netherlands still has its historic water and road gates and defensive walls intact. Museums and art galleries blend well next to historical houses, and the town square seems to be frozen in time. For a trip down history, Amersfoort can be a great stop over. 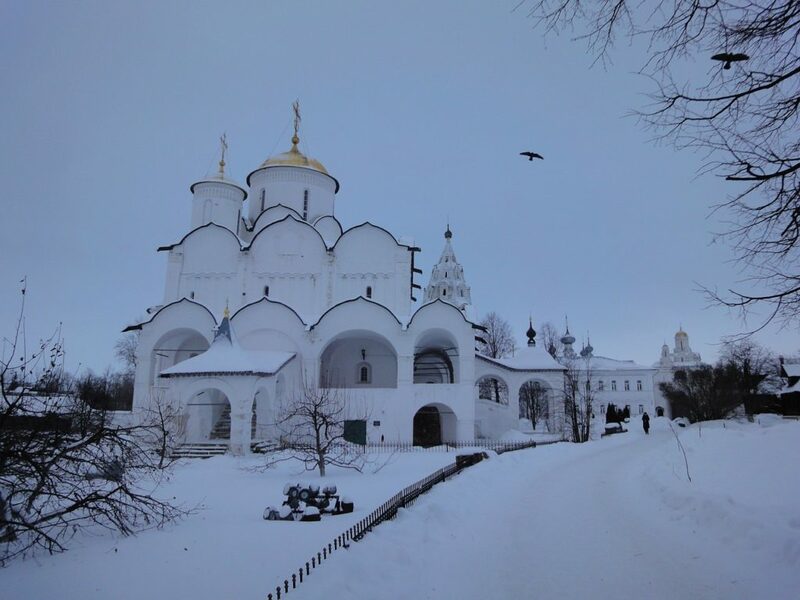 In the northeast of Moscow lies the historic town of Suzdal, considered to be one of Russia’s ancient kingdoms. It’s considered as one of the oldest cities in Russia, and the fact that it managed to preserve most of its original appearance, untouched by the industrial revolution, is enough reason to visit this small city. The Cathedral of Nativity of the Blessed Virgin Mary, with its five blue domes with glittering starts, is worth a visit. 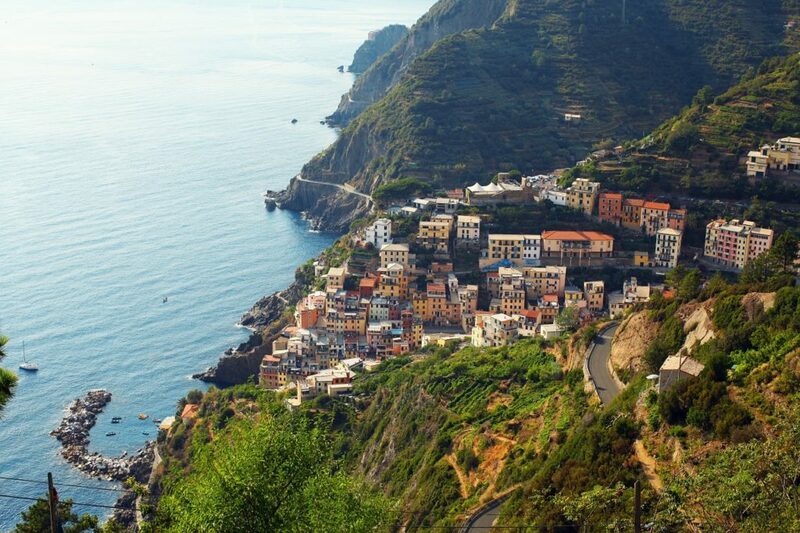 Italy will not run out of quaint seaside towns, considering that its known for Cinque Terre, a string of seaside villages running along the coast of the Italian Riviera. Among these centuries-old villages is Manarola, a stand-out due to its cluster of colorful houses and medieval watchtowers. The town offers an awe-inspiring view of a village formed on a rocky outcrop that eventually leads to the harbor. 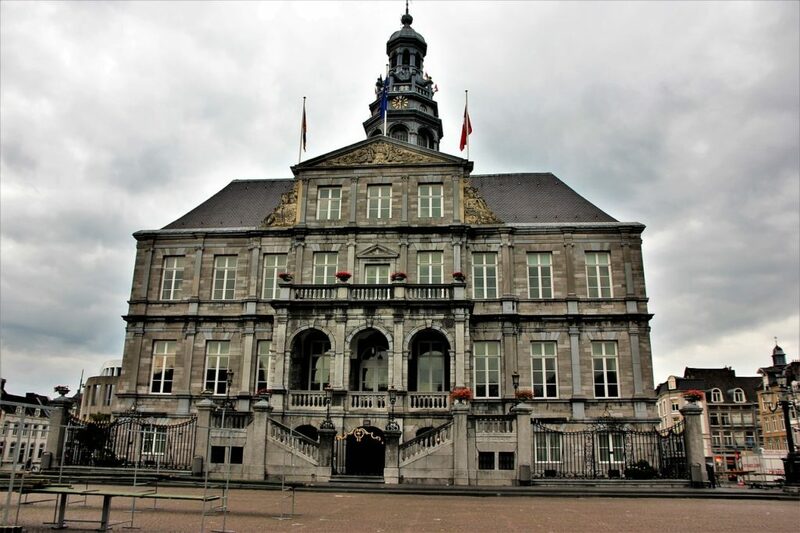 University cities have a charm of its own, each one having its own unique characteristics, and Maastricht in the Netherlands is one such town. Old cities with town squares are great, but how about those with two town squares like this one? Said to be the oldest town in Holland, it has secrets that are waiting to be uncovered. Don’t forget to visit the Saint Pietersberg Caves, an abandoned tunnel with thousands of intersections, where visitors can actually walk inside and listen to the history of the Marlestone miners. 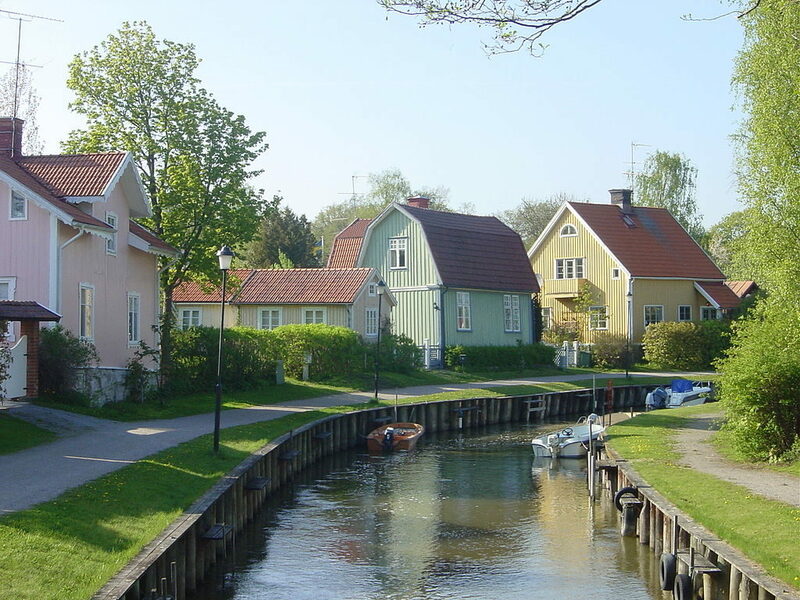 Trosa is a small town just an hour away from Stockholm, with tons of activities for tourists. It’s a good place to visit during the summer, where fishing and kayaking are popular activities. There’s also the 900-km-long Sörmland footpath for those interested in hiking. The town is equally charming in winter, with its castles, churches, and the town itself blanketed in snow. This German small town offers one of the most picturesque skylines in the region, with the medieval churches’ Gothic and Romanesque towers outlining the horizon. Though the town was damaged during the World War II, they did well in preserving and reconstructing the town’s architectural buildings. Some points of interests include the Historical City Hall, the Prinzipalmarkt or the town square, the Church of St. Lamberti with its own night watchman, the Picasso Museum with almost 800 lithographs of Pablo Picasso, and the MuhlenhofFreilichtmuseum, an outdoor museum that’s composed of 30 historical buildings. 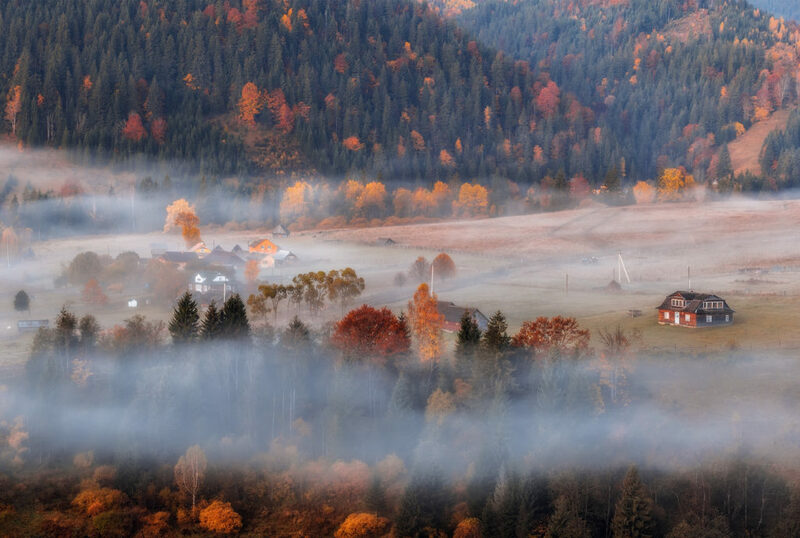 A picturesque mountain village in Ukraine, Dzembronya may seem secluded but there’s an effective tourism system in place. Considered as the highest altitude village in the country, it barely has 250 residents. There’s an abundance of things to do here—from hiking to fishing to rafting to picking berries. Stay at comfortable log houses and lose yourself in its stunning mountain views. Located in southeastern France, this alpine town boasts a charming landscape of canals, pastel-colored houses, and cobbled streets. There are two lakeside parks perfect for afternoon picnics during the spring and summer. The Lover’s Bridge, crossing the Vassé Canal, is popular among locals and tourists due to the stunning view of mountains and lake. 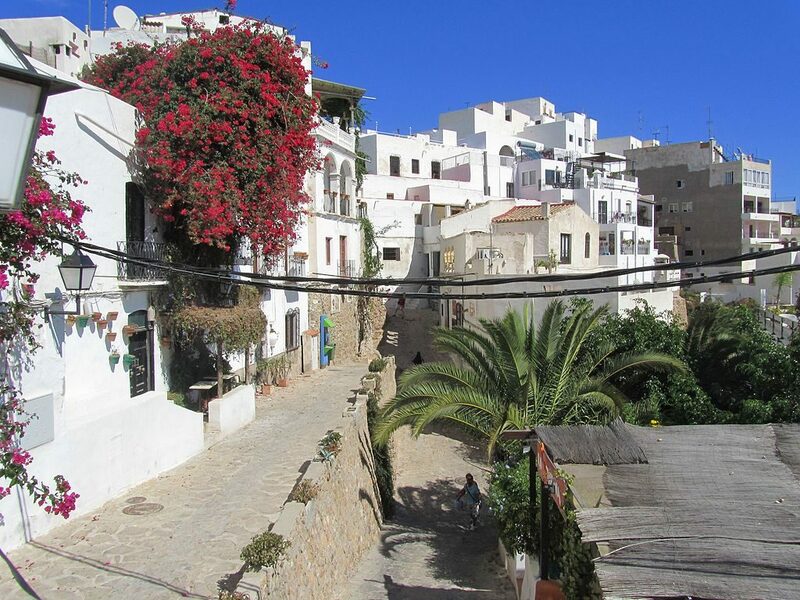 From afar, the town of Mojacar looks like a lost town from a forgotten fairytale, with blocks of white houses and building sitting on top of a hill. The local government rehabilitated the town starting in the ‘60s to make it a hotspot of tourism, and it paid off. It’s the perfect summer destination with its proximity to the beach and the mountains. 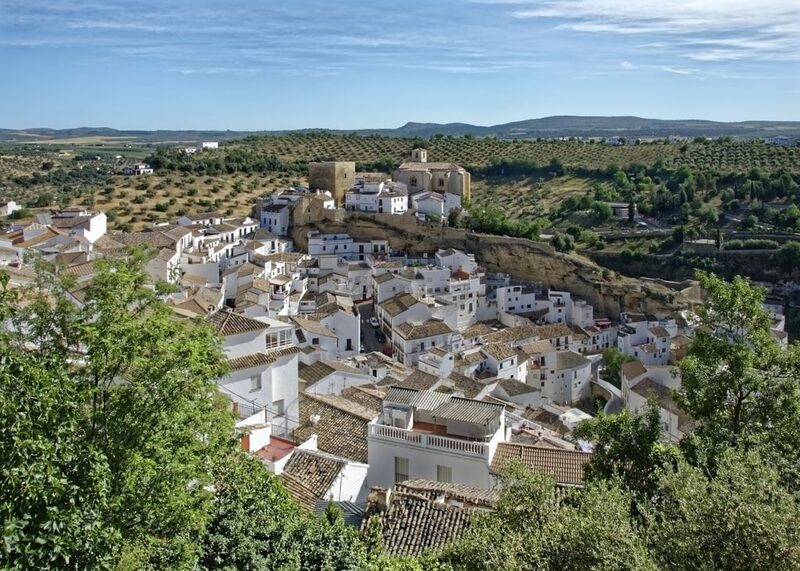 These small towns in Europe may not make it in the best of the best list of travel destinations, but they’re enough testament that sometimes, the best destinations are not the ones you’ll find in the guidebooks.